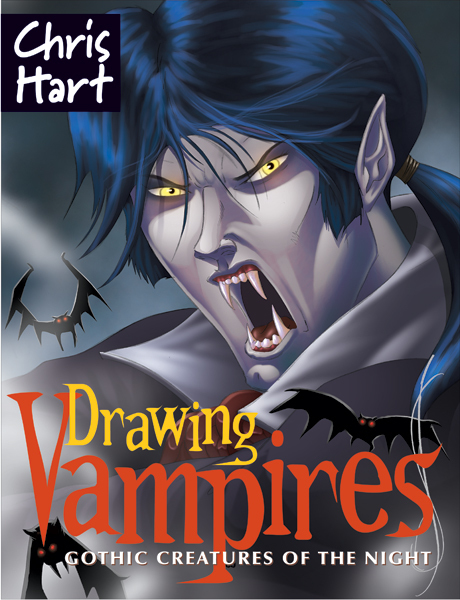 Drawing Vampires gives horror fans something they can really sink their teeth into: step-by-step instruction in drawing their favorite beings of darkness. All of the most popular bloodsuckers are here in the flesh: Victorian vampires, otherworldly vampires, alluring lady vampires, cool postmodern vampires and more. A variety of fearless vampire hunters keeps these fiends from running amok. Rounding out the book are the beasts of the vampire world, creatures so terrible even vampires fear them. The stakes are high, but with expert instruction and hundreds of step-by-step drawings, artists' efforts won't be in vein.